Though Steven Spielberg’s Lincoln led the nominations, Zero Dark Thirty seems to be dominating pretty much everything at present. Daniel Day-Lewis may have taken Best Actor, but Bigelow and Chastain are looking to be a formidable force in regards to Best Picture, Director and Actress. 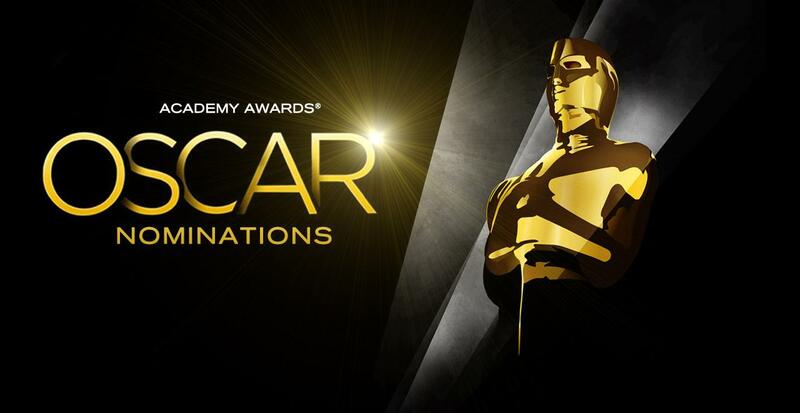 WAFCA showered more love on Anne Hathaway and Philip Seymour Hoffman, with Les Miserables beating a lot of stiff competition to Best Ensemble and the brilliant ParaNorman taking the spotlight off Disney momentarily. So it’s looking pretty fun to be Kathryn Bigelow right about now. Currently on a bit of a roll, it’s difficult not to sense a pattern forming – albeit a very early one – but things are certainly looking good for the director. 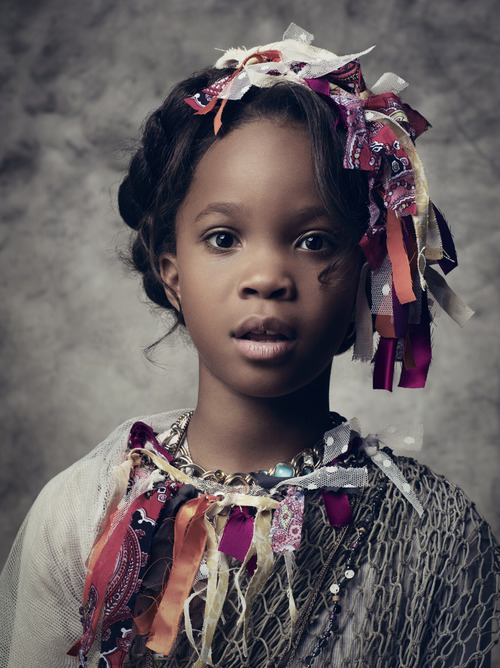 Day-Lewis, Riva, Jones and Hathaway are further cementing their chances of an Oscar nomination and Quvenzhane Wallis’ streak of Best Actress and Best Breakthrough wins can’t be harming her campaign, either.